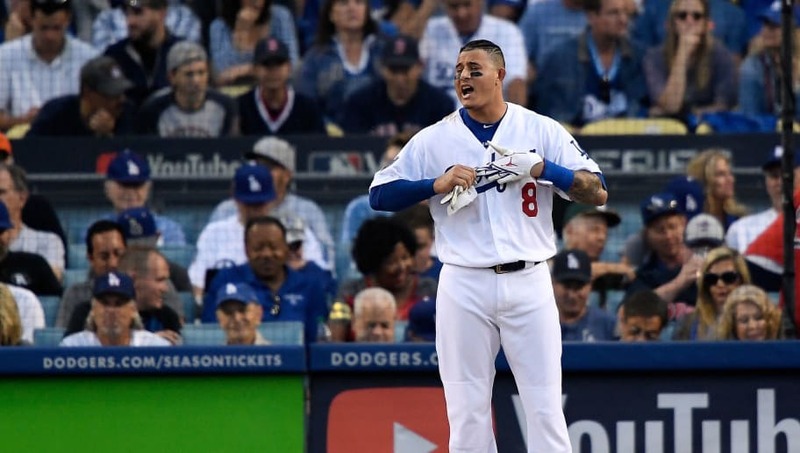 ​When will the Manny Machado sweepstakes end? That's what MLB fans everywhere want to know. ​Will it be the Yankees, Phillies or White Sox? Each day, a new report emerges from an insider stating the star shortstop will sign with one team, only for a new report to surface hours later. No one really knows. But, could this latest clue from his high school coach prove to be correct? Yup, if you ask Lazaro Fundora, Machado's coach at Miami Brito Private School, he thinks he'll end up on the South Side. ​​In a phone interview with NJ.com's Brendan Kuty, Fundora indeed predicted the superstar will end up signing with the White Sox. No mention of the Phillies? Interesting. While Philadelphia has met with Machado this offseason and has high interest in him, one might think ​it's down to the Yankees and White Sox after seeing Fundora's quote. Now that's interesting. Don't rule out the Phillies just yet. Don't rule out anyone, for that matter. Whoever lands him will be among the MAJOR winners of the winter months. Come on, Manny. The suspense is killing us. Make a decision already.